Tom Philpott in Mother Jones talks of Big Pharma's influence on meat science. Dr. Sharma asks, "Why do we expect less from people with obesity?" 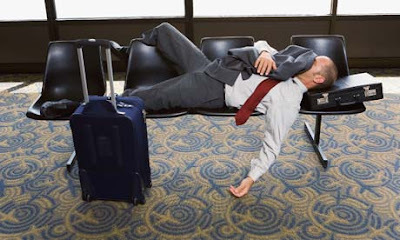 Patrick Skerrett, editor of the Harvard Heart Letter, on how fasting may erase jet lag.